We’ve been hearing from more and more companies in search of job safety analysis and risk assessment forms for mobile devices in the field. 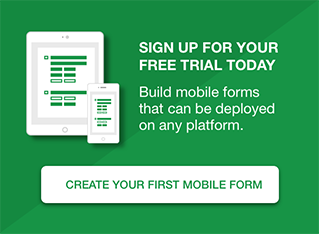 So we recently created a JSA form to demonstrate the kind of hazard analysis that can be done on iOS and Android devices using dynamic Formotus forms. Try it out free. 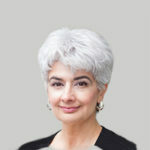 What is a Job Safety Analysis (JSA)? A job safety analysis, also known as a job hazard analysis (JHA), is a systematic method for identifying hazards, gauging the risks of potential accidents,and assuring that control measures are taken to eliminate or mitigate such risks. Typically the risk analysis is focused on personal safety while performing a work task, but the same kind of assessment can be used for material risks such as equipment damage and downtime costs. Identification of a specific hazard associated with a job or task, and the potential consequences associated with that hazard. Specification of actions needed to reduce the risk, and a way to verify those actions are taken. Use of a risk assessment matrix to categorize the risk based on two factors: how likely the hazard is to occur, and the severity of the consequences if it does occur. Some JSA forms will use a before-and-after approach to the matrix, first gauging the risk without control measures, then measuring the improvement with the controls in place. Our demonstration form is simpler and only gauges the risk after the controls are in place. 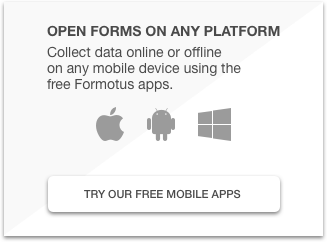 Anyone can try out our Job Safety Analysis form simply by installing the free Formotus app for Windows, iOS or Android. To be clear, this is not an off-the-shelf JSA solution but a proof of concept demonstrating what can be accomplished using Formotus forms without writing a single line of code. Fields for entering the hazards, safety controls, and consequences associated with the risk. Automatic calculation of the risk level based on user selection of options for Likelihood and Severity of the consequences. Large color-coded indicator or risk level includes recommended actions and required approvals. Risk assessment matrix showing the calculated risk level in context. Signature fields for capturing required approvals using touch screen electronic ink.